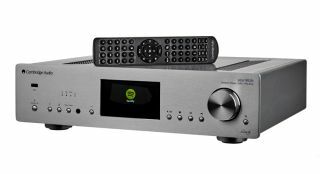 Cambridge Audio | Reviews and products | What Hi-Fi? A dynamic switchable phono stage, with headphone amp as a bonus. Product of the Year, Awards 2016. One of the most well-connected and exciting-sounding packages out there. Tempos cruise effortlessly, with intimate and emotional weight to voices....A great piece of kit, does the job with ease.